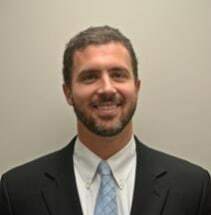 Carson, a University of Georgia and Mercer Law School graduate, began his practice at the Harriss & Hartman Law Firm in 2007. Carson has focused on fighting for the rights of the disadvantaged, especially in the areas of Bankruptcy, Social Security Disability, and Injury law, including car wrecks and other serious accidents. Carson enjoys playing with his three sons, college football, and eating good BBQ.